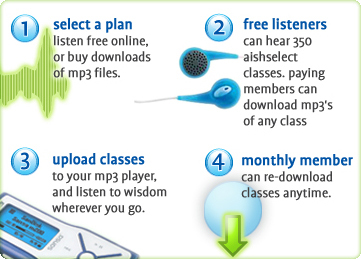 Getting started with Aishaudio is quick and easy. After you create your Aishaudio account, download and install software to manage your audio on your PC, or use iTunes 3.0 and above for the PC and Mac. Now you're ready to shop!